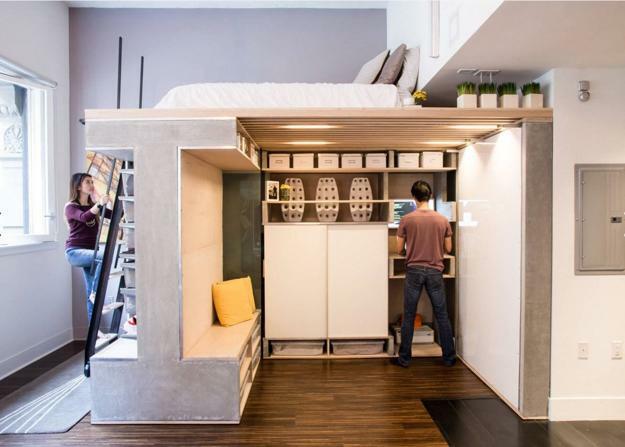 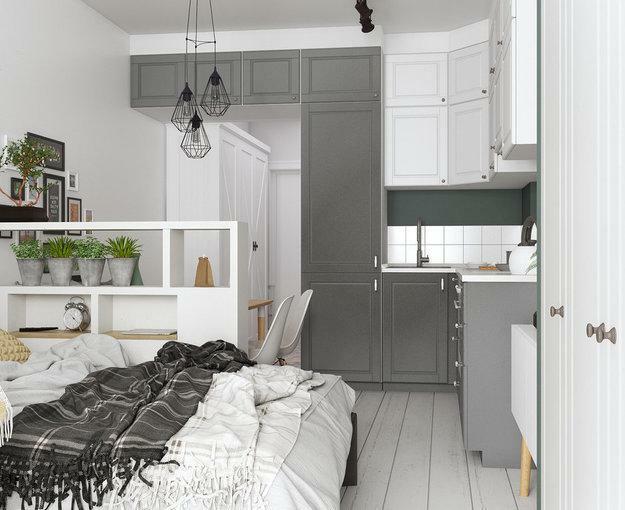 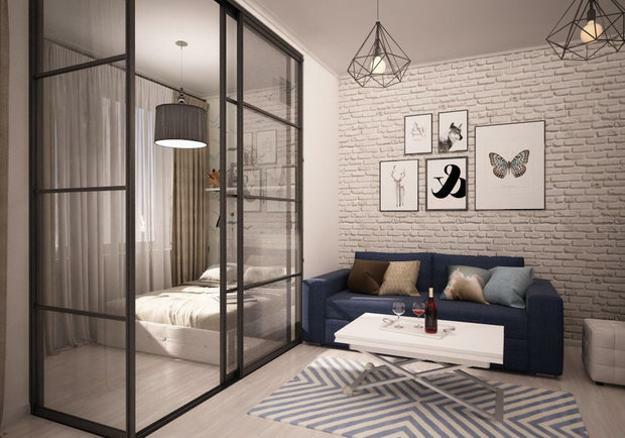 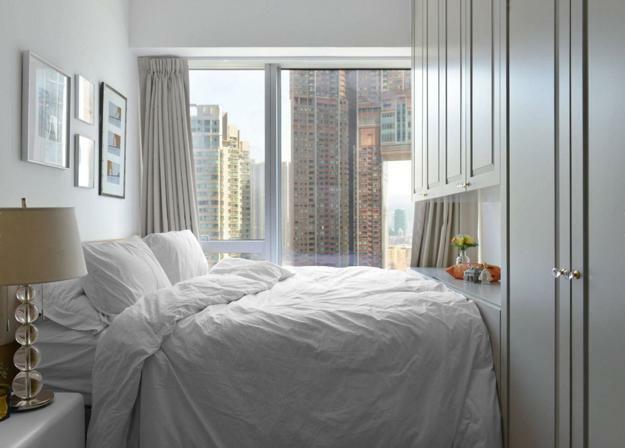 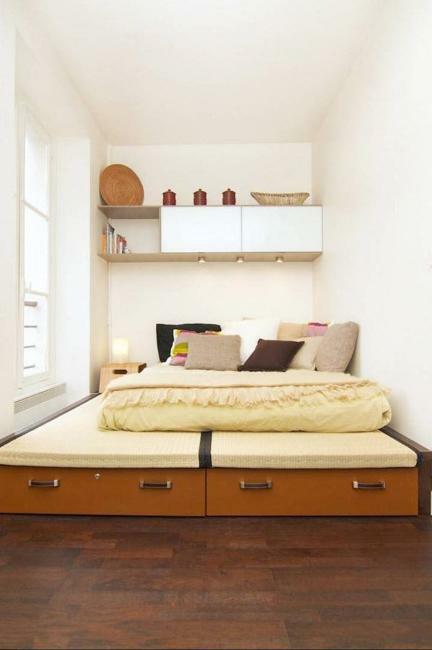 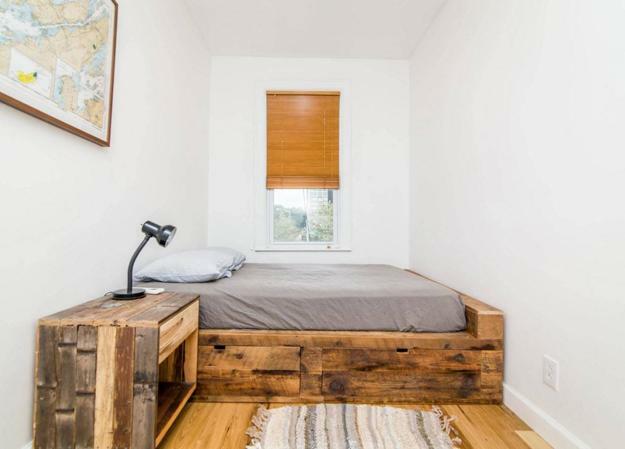 It is possible to find enough space for a small bedroom even in a tiny apartment or home. 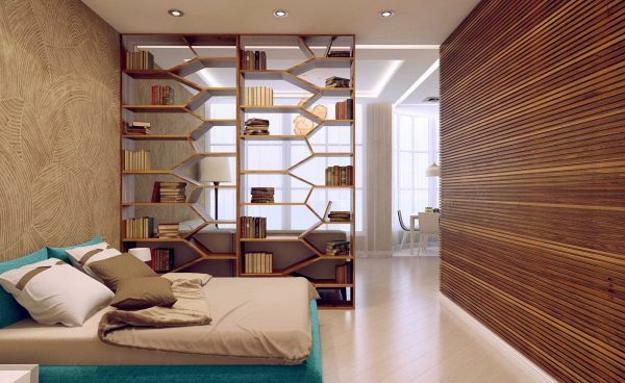 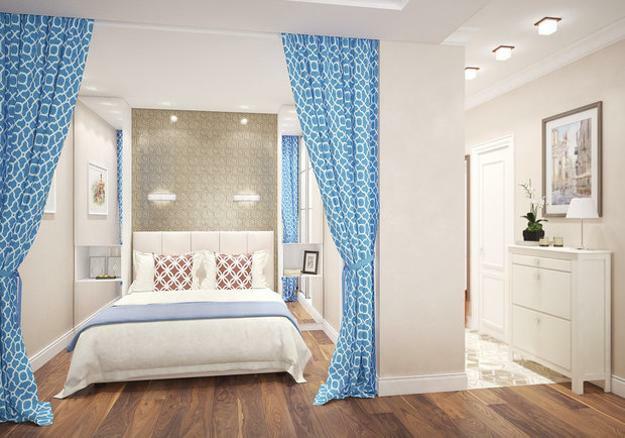 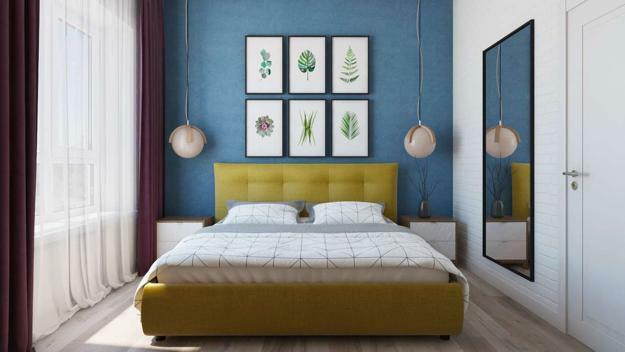 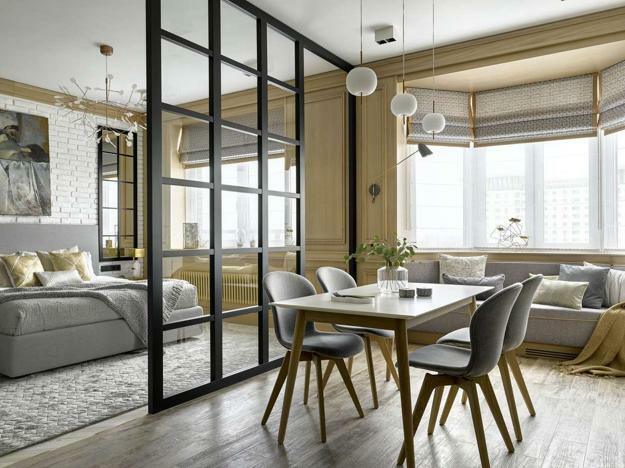 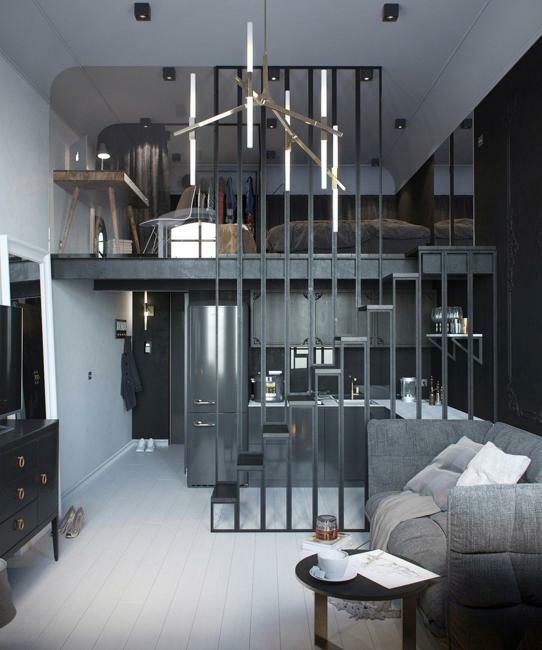 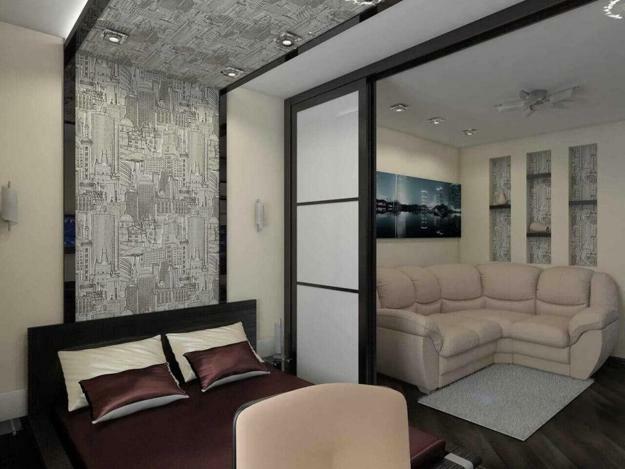 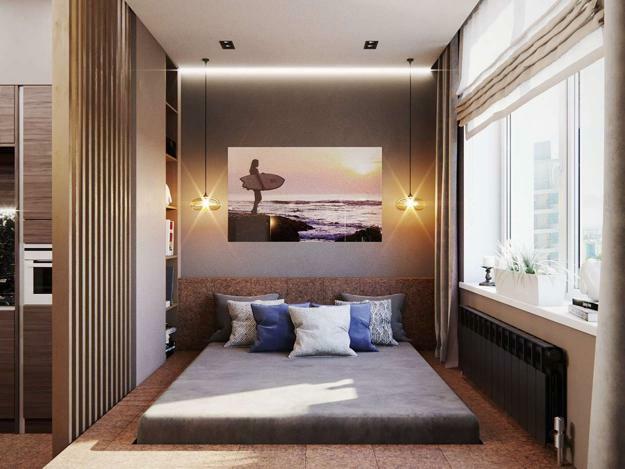 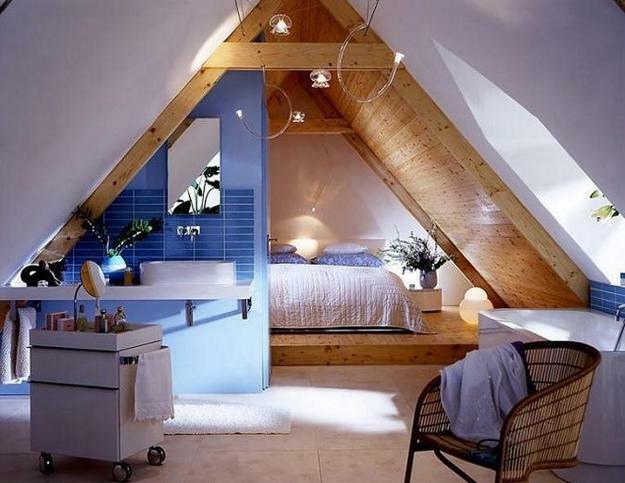 Here are smart interior design ideas that blend space-saving approach with the functionality of small bedroom designs. 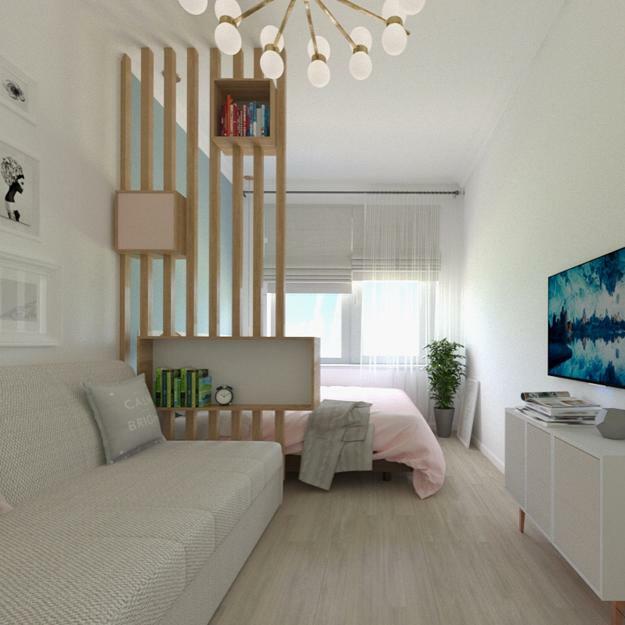 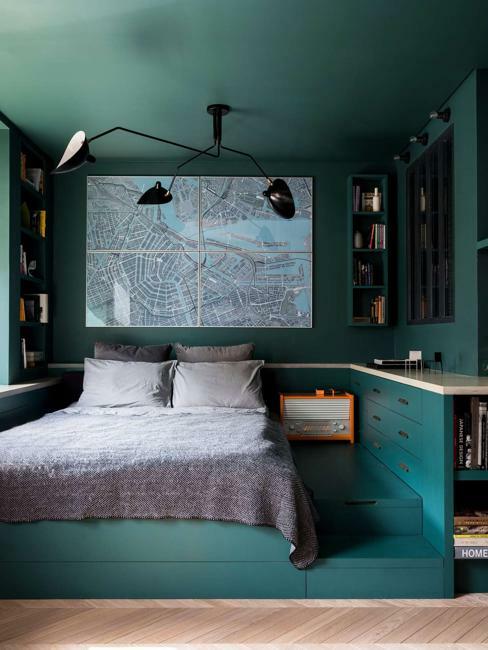 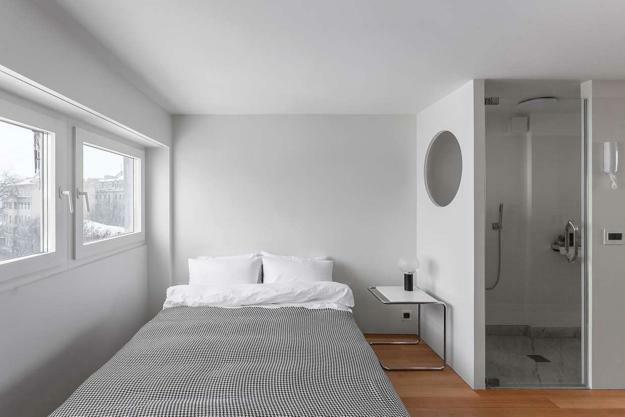 To maximize your small spaces, you can add storage to your tiny bedroom and decorate it in a practical, minimalist style to improve the entire interior design. 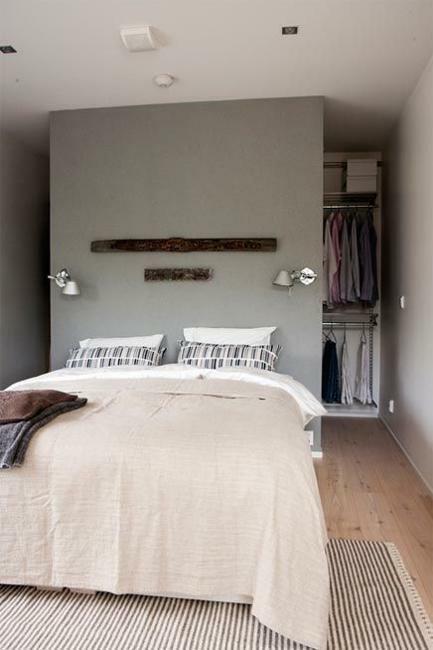 Small bedrooms are cozy and charming when you fill them with comfort and warmth. 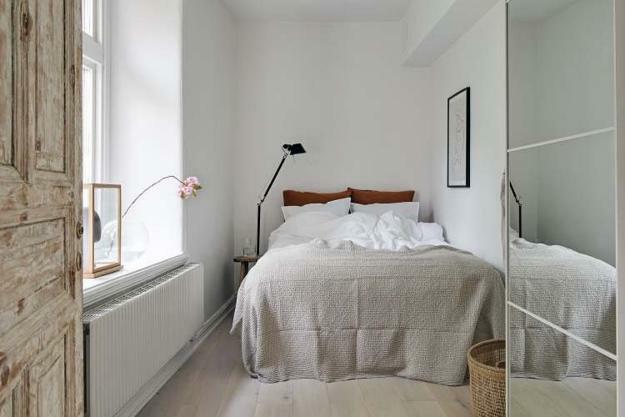 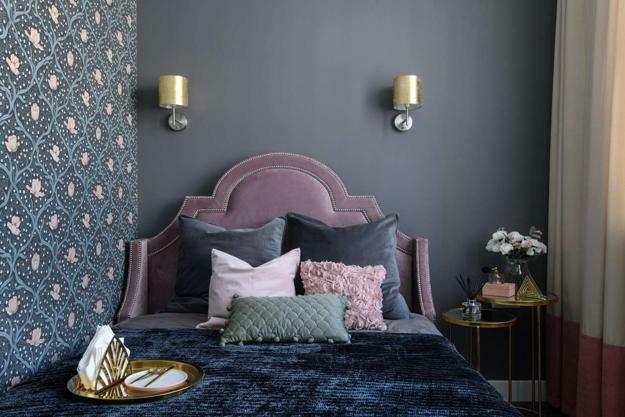 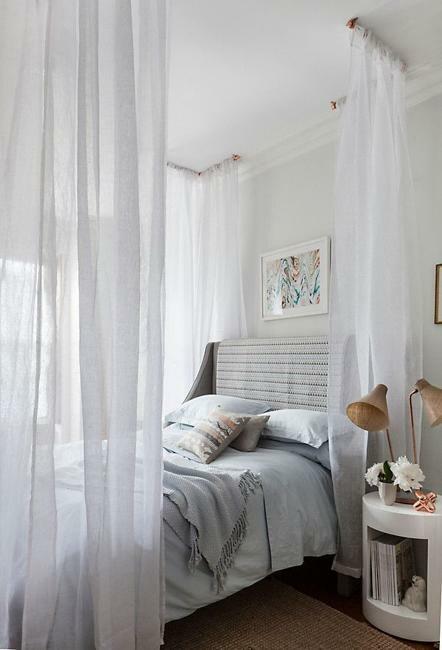 Light, neutral room colors, soft pastels, white bedding sets, good quality materials, efficient small storage, and elegant accessories turn small spaces into beautiful, inviting, modern rooms for rest.